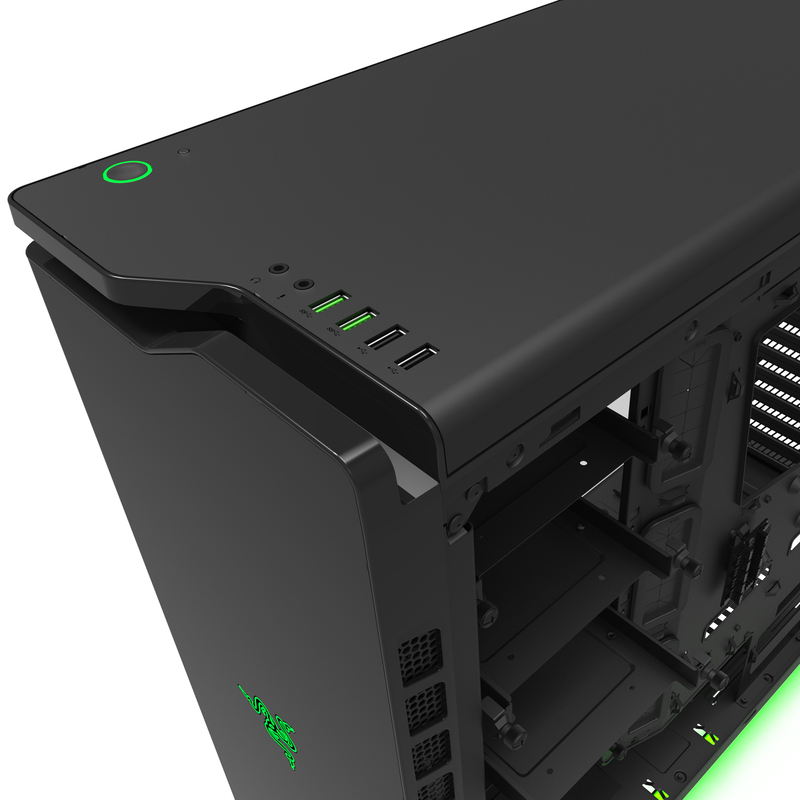 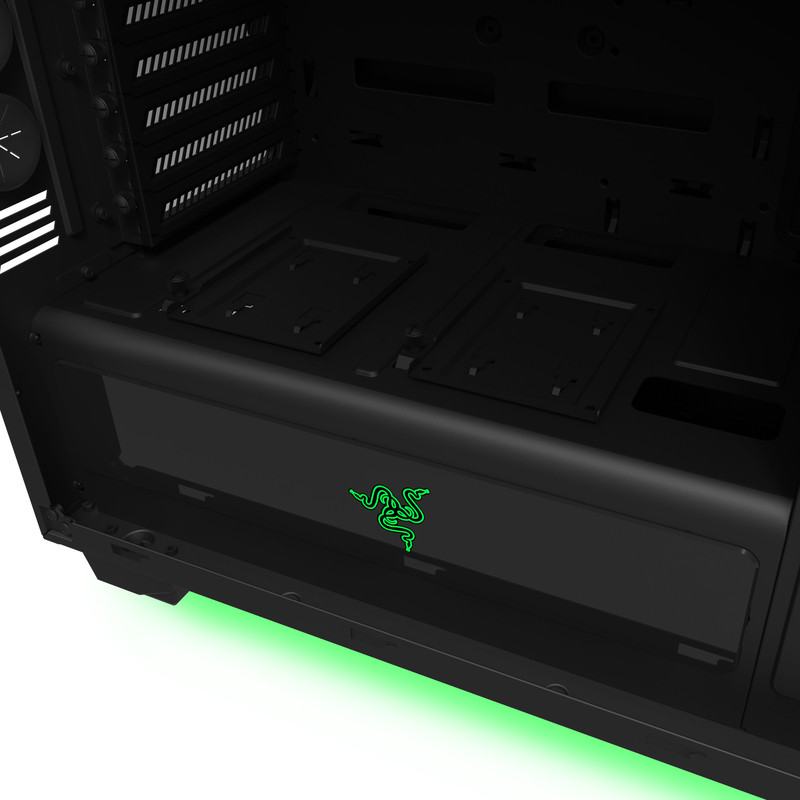 November 6, 2014, Los Angeles, CA – Earlier this year, NZXT™ launched the remarkably clean H440 chassis. 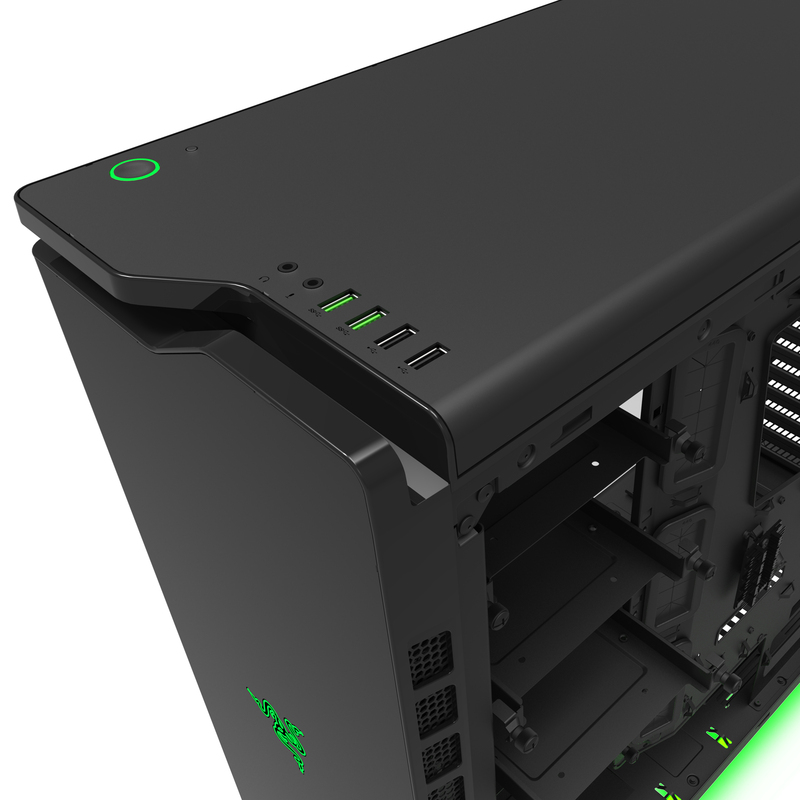 With its industry leading innovation and commitment to bringing users the cleanest PC inside and out, the H440 has quickly become an NZXT favorite around the world. 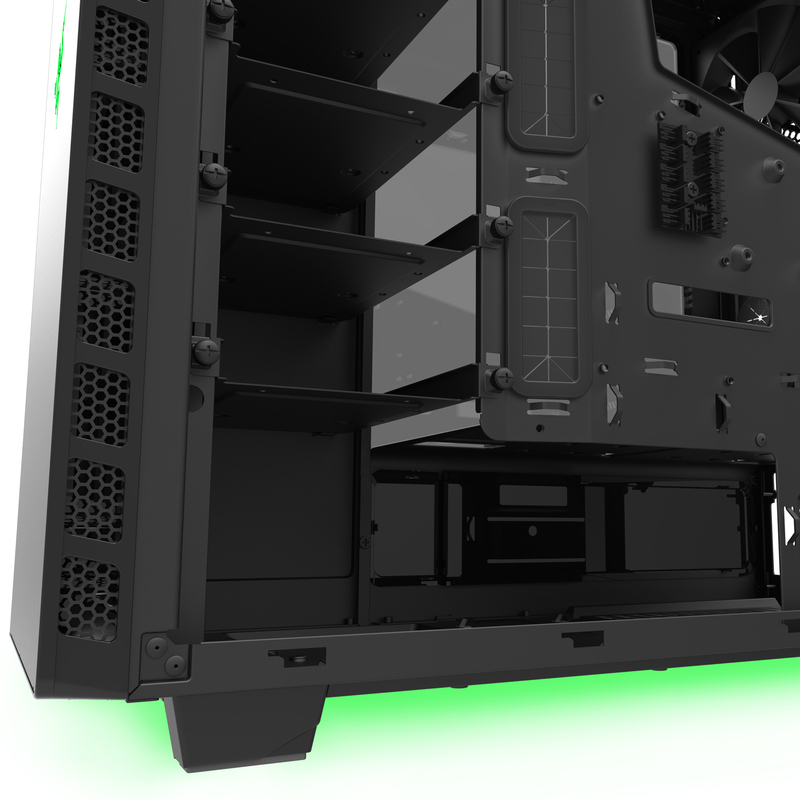 In working with Razer™, a globally recognized leader and ambassador in all things gaming, to develop the special edition H440 – Designed by Razer. 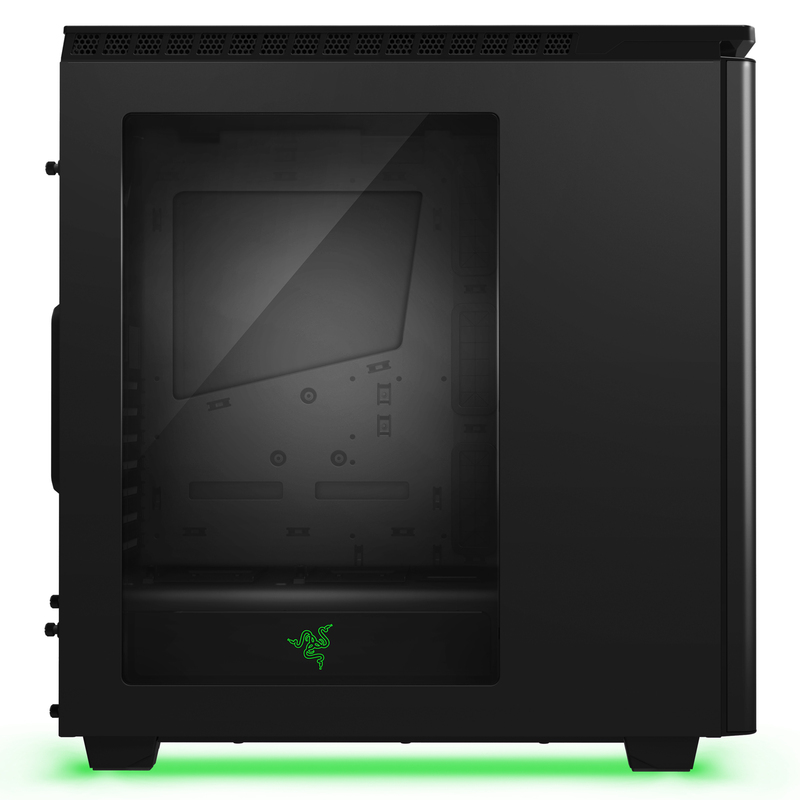 NZXT is proud to announce that this special edition chassis will available in the Philippines in December. 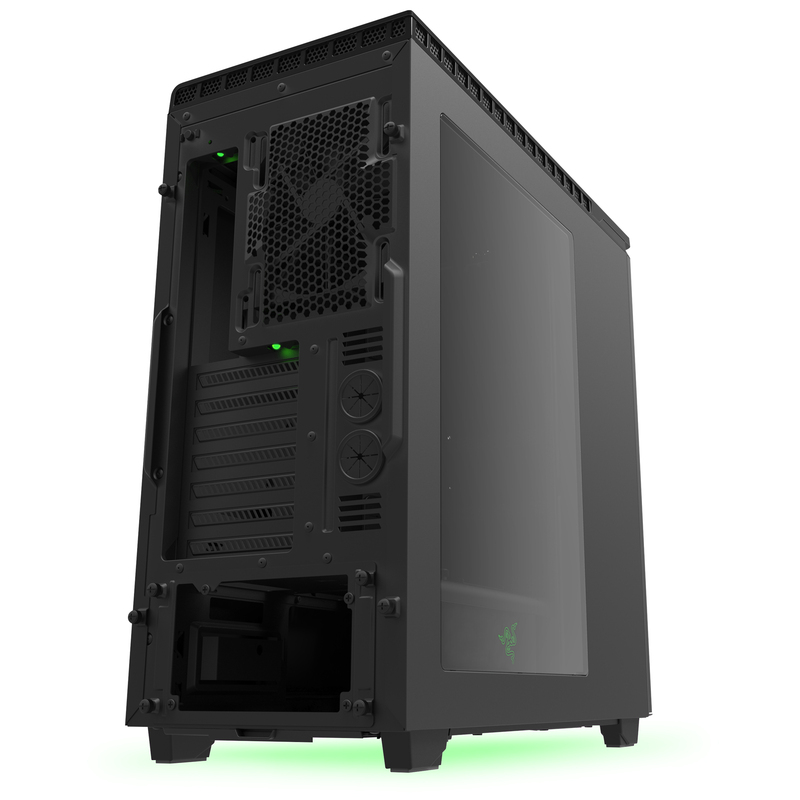 The H440 – Designed by Razer is equipped with all of the H440’s esteemed features and then some, offering gamers the ability to create a battlestation that beautifully matches their arsenal of Razer gaming peripherals. 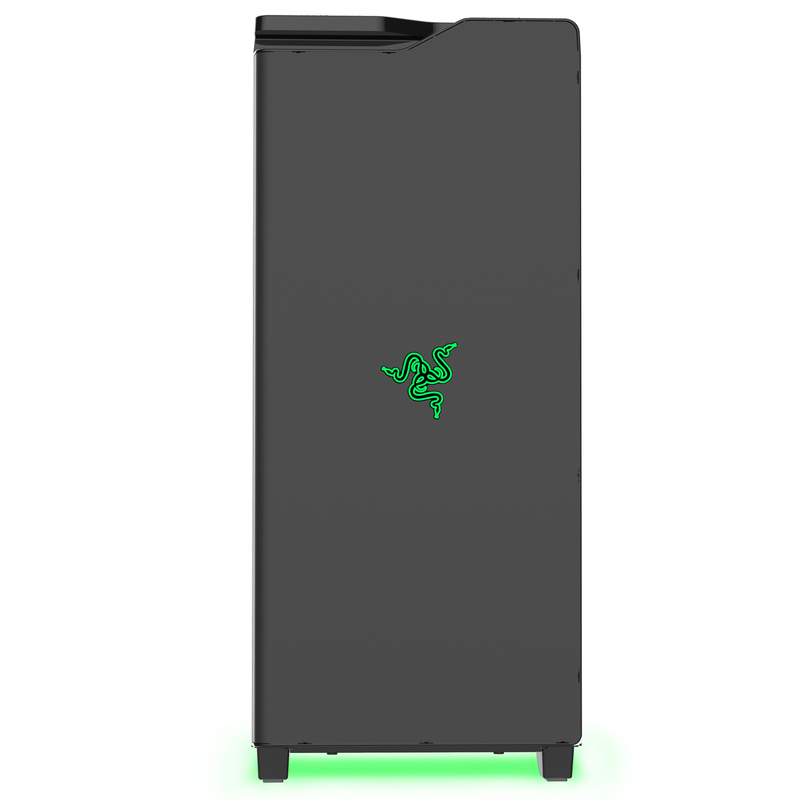 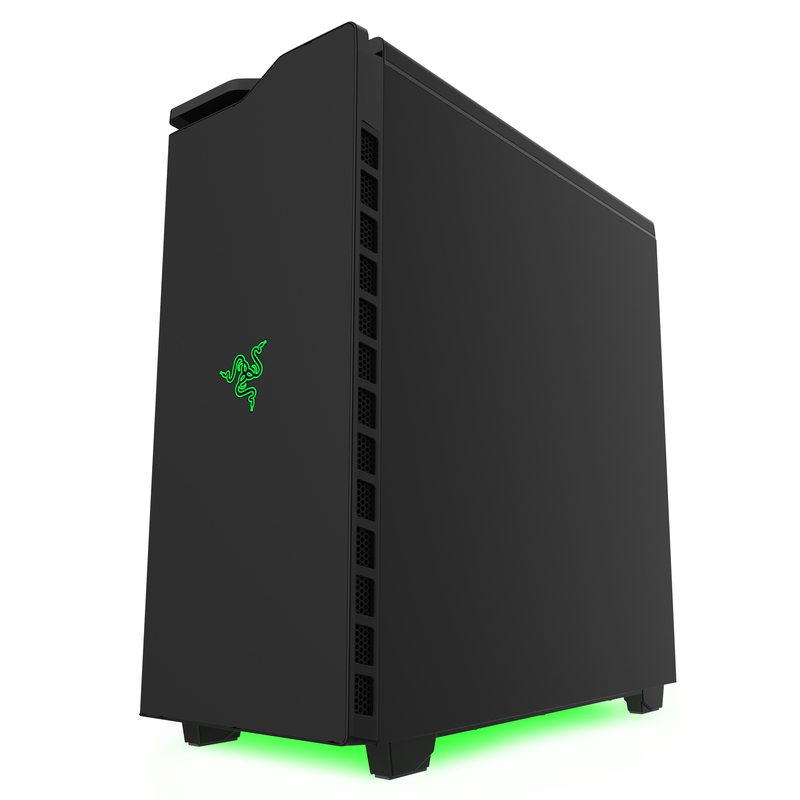 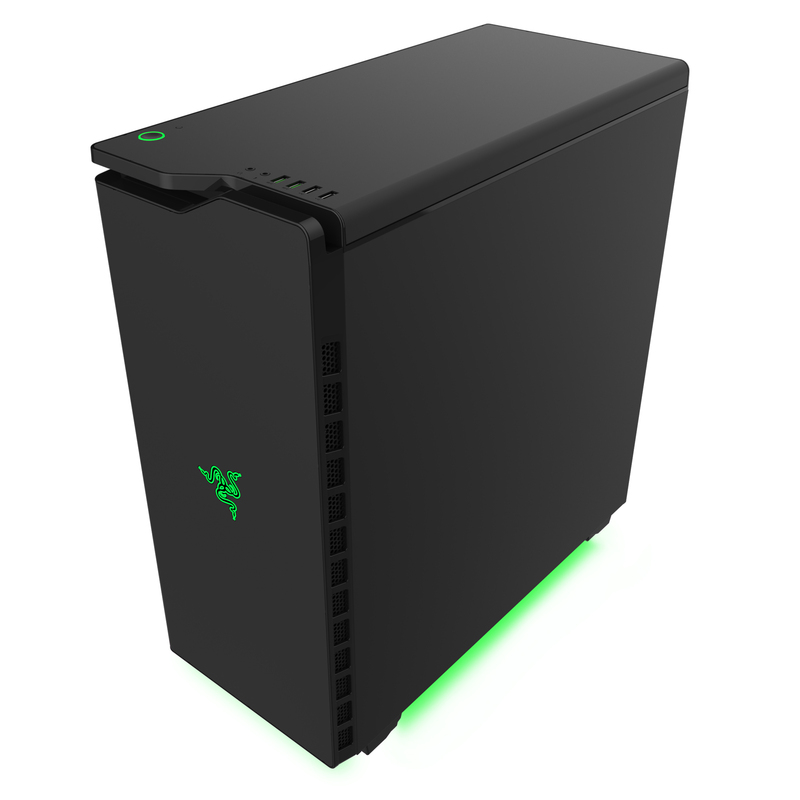 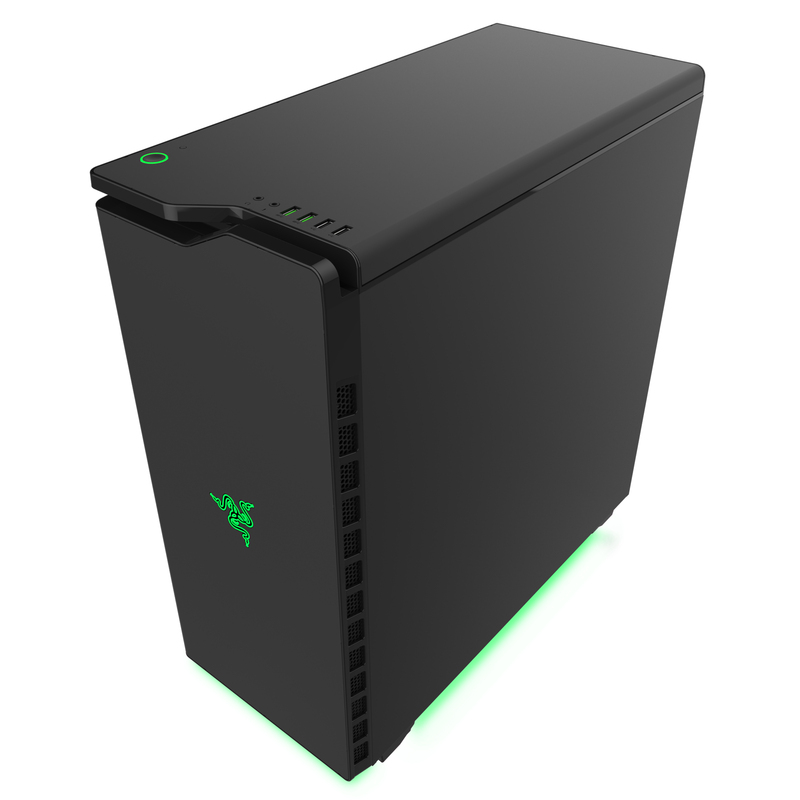 Combined with proven H440 features such as: 100% steel exterior panels and HDD trays, integrated power supply shroud, cable management freedom, four included fans and 360 mm of liquid cooling support, the H440 – Designed by Razer is the ultimate case for PC gamers. 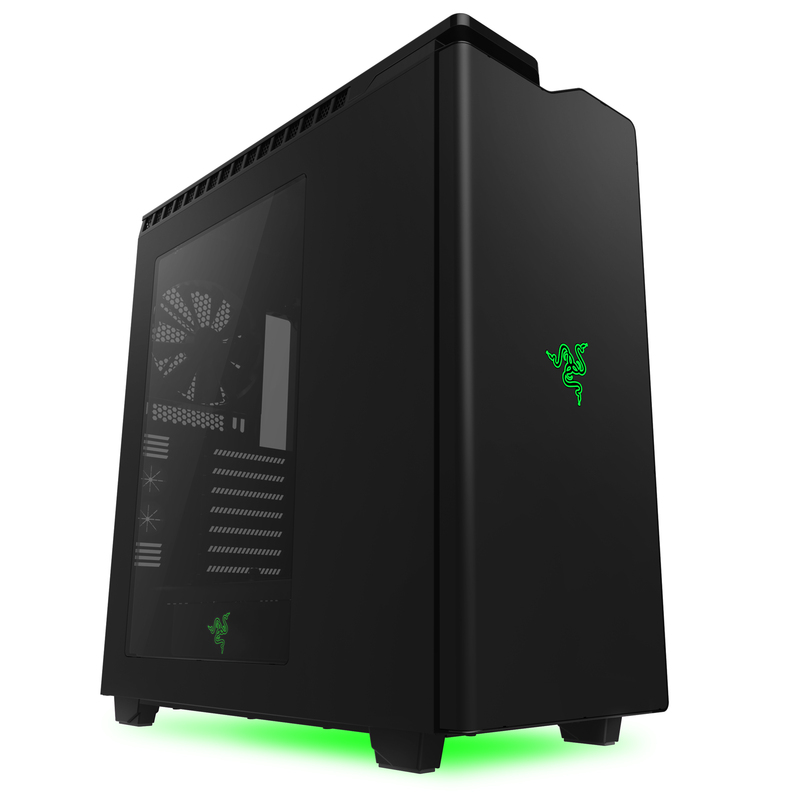 The H440 – Designed by Razer will be available in December, please check with local distributors and retailers for more information. 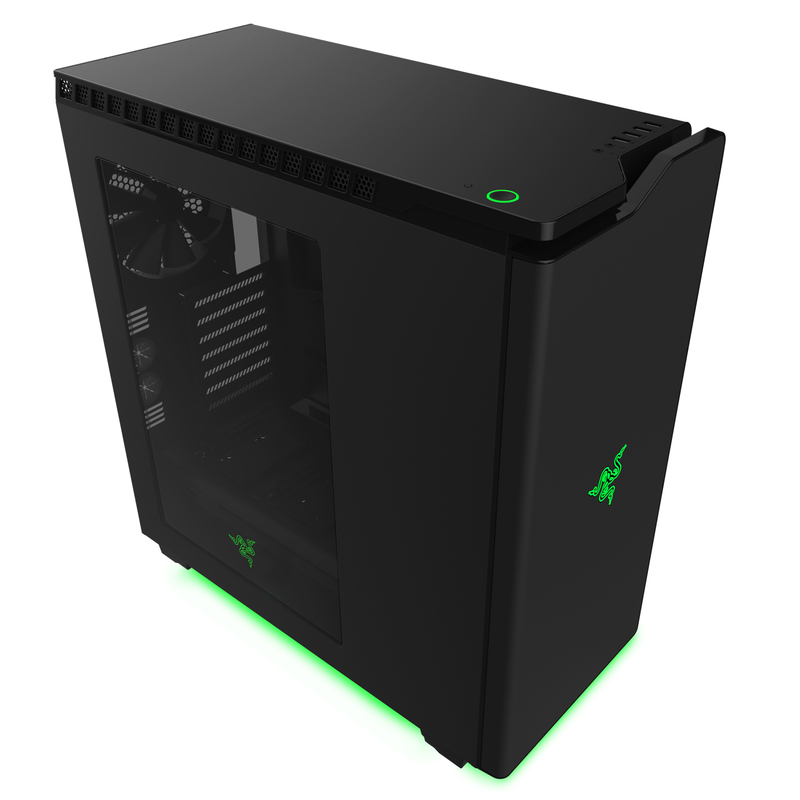 It is also available now for limited pre-order on the NZXT Armory Store for $149.99 and will begin shipping to customers in December.